Optical fixed attenuator include ordinary fiber gap based adaptor-like attenuator (OAT-F), attenuation fiber based attenuator with low back reflection (OAT-HF), and in-line structure attenuator(OAT-HFI). 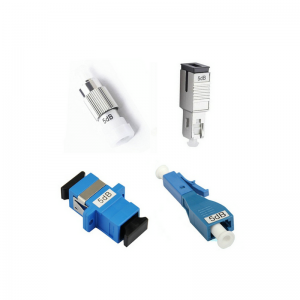 The attenuators could be selected with different connector types. The products are Telcordia GR-910-CORE qualified, and RoHS compliant.